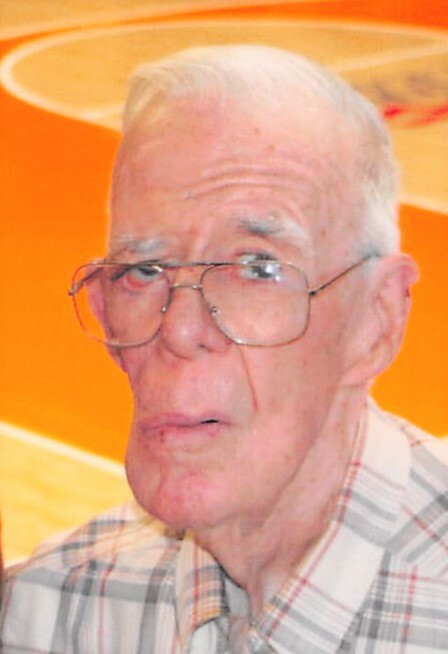 Robert R. Finning, 84, of Tappan, NY, passed away on Tuesday, April 9, 2019. Beloved husband of Carole (nee Schultz) for 63 years. Cherished father of Peter and wife Peggy of Rockville Center, NY, Robert of Randolph, NJ and Richard and wife Wendy of Orangeburg, NY. Adored grandfather of Skyler, Patrick, Daniel, Kevin and Jeffrey. Dearest brother of the late Dorothy Bluett. Robert was a US Navy Veteran of the Korean War and was a member of the American Legion John M. Perry Post 1044 in Sparkill. He was a dedicated parishioner of Our Lady of the Sacred Heart RC Church in Tappan and was trustee for over 40 years as well as a lector. Before retiring, Robert was a financial analyst in NYC. A Funeral Mass will be celebrated Saturday 10 AM at Our Lady of the Sacred Heart Church, Tappan with interment to follow at Rockland Cemetery, Sparkill, NY. Visiting hours are Friday 2-4 & 7-9 PM at Pizzi Funeral Home, 120 Paris Ave, Northvale, NJ (201-767-3050). Those who wish may make donations in Robert’s memory to the John M. Perry Post 1044, PO Box 311, Sparkill, NY 10976 to support their scholarship programs.